We’ve recently made the switch from Opentable to RESY. For many reasons - such as a better online experience for guests, more functional in-restaurant interface, and a partnership more suitable for independent restaurants - we think RESY will better serve our guests as well as our staff. Go ahead and give it a whirl, make a reservation online for Nights & Weekends. Book a reservation online or through your RESY app. 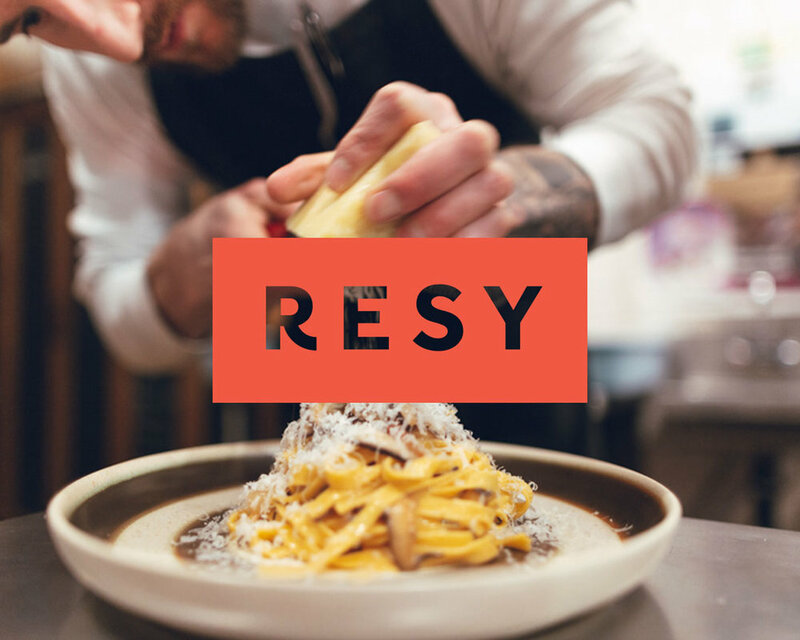 We’re in good company with RESY, they have a global network of some of the most innovative and interesting new restaurants. Here in Calgary, Nights & Weekends is amongst the first few restaurants to join alongside Bread & Circus, Two Penny, Native Tongues, and Calcutta Cricket Club and others. One of the greatest motivations for making the switch from Opentable was that RESY was created by restauranteurs. This means a more fair and transparent partnership and aligned values, which allow our business to grow and continue to offer our guests a great experience.